We love the outdoors, but that doesn’t mean we welcome the prospect of shivering in the cold. 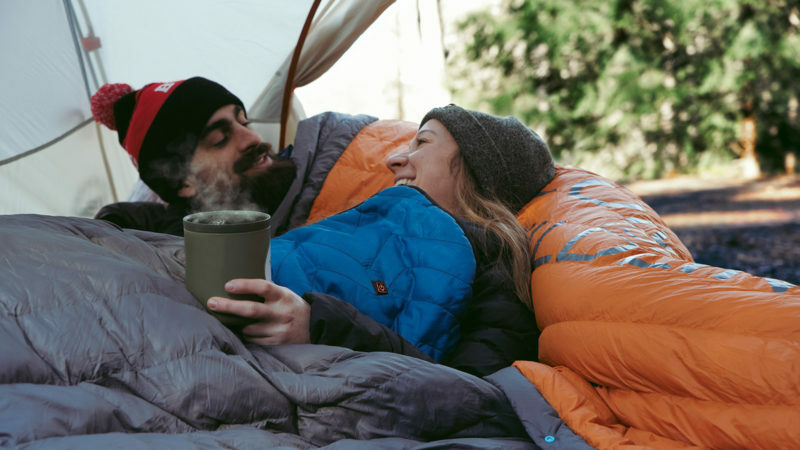 When your sleeping bag just isn’t cutting it, you should throw some technology at it. 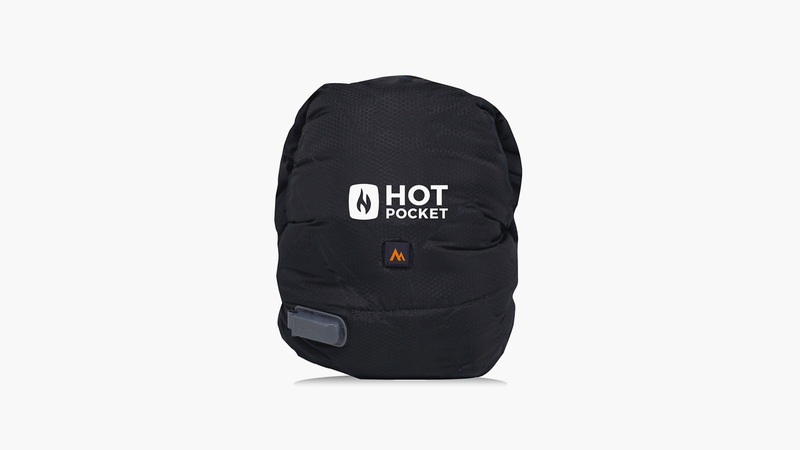 The Hot Pocket is a battery-charged cover that can heat the contents within (which will be your sleeping bag) with a push of a button. 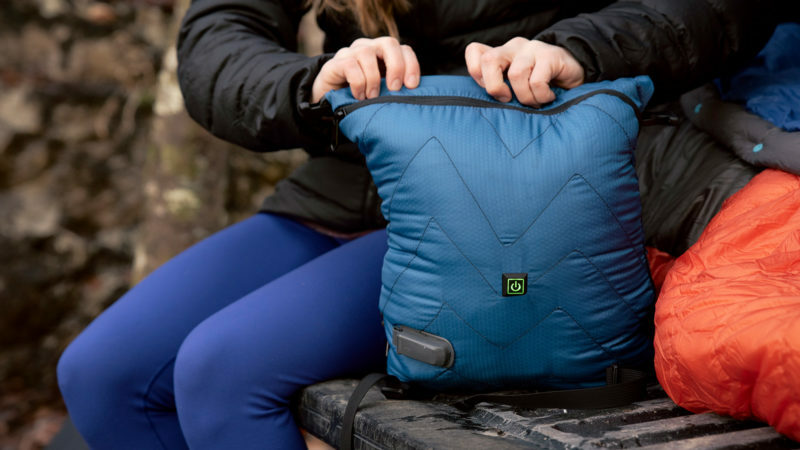 It also doubles as a compression case for your sleeping bag, so you can easily preheat it before you slip into it at night. 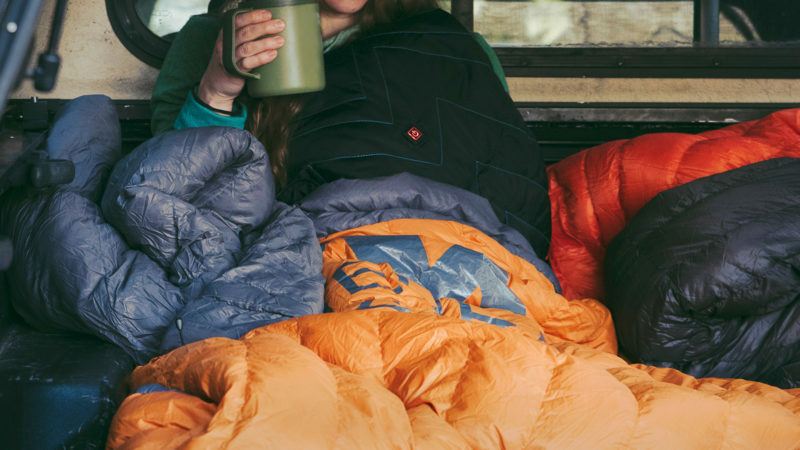 When unzipped, the Hot Pocket lays flat, so you can place it inside your sleeping bag or hammock for extra warmth through the night. 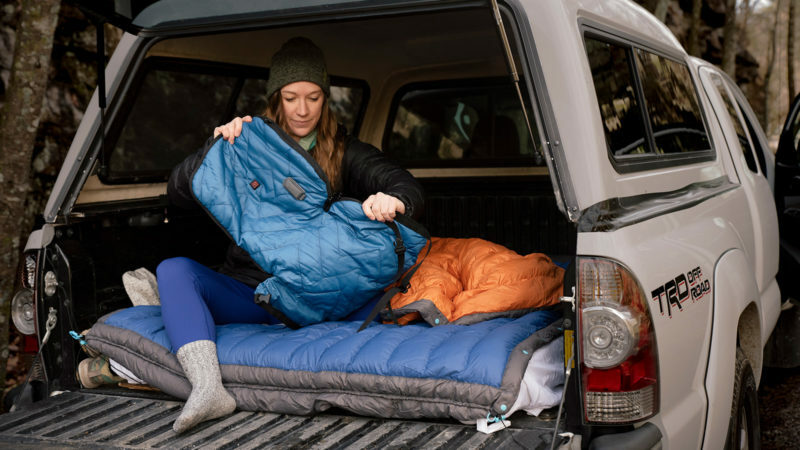 It’s also perfect for sporting events or even while snoozing on those long road trips and flights. 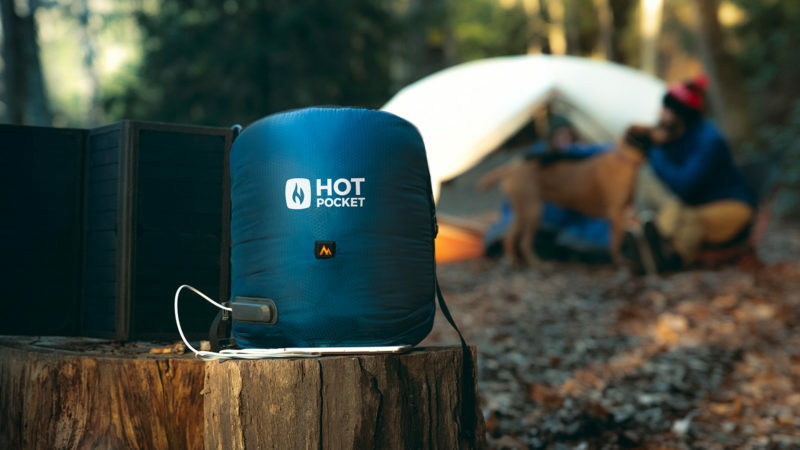 This Hot Pocket offers 6 hours of heat and can be charged in just an hour-and-a-half through its built-in 12-volt and USB connections. 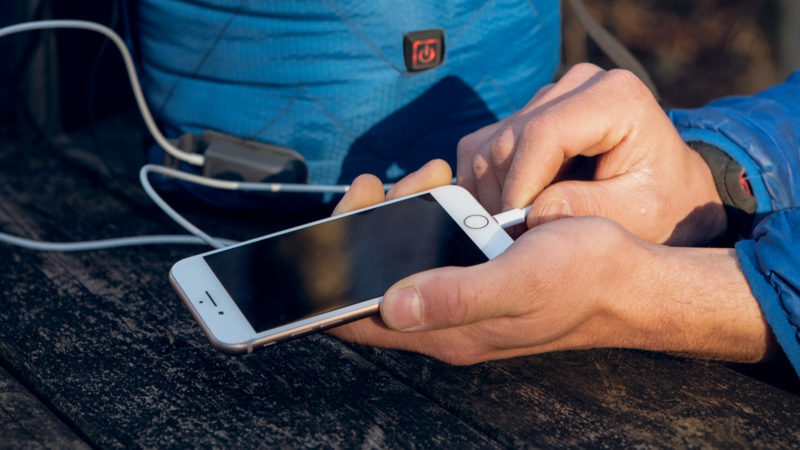 For ultimate convenience in the wilderness, the Hot Pocket can also charge your phone and also comes with a compact solar charging system.